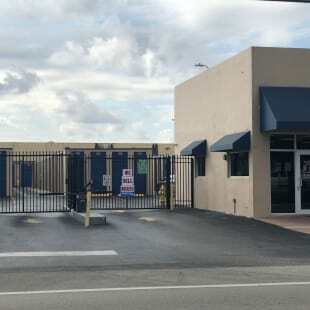 Top Self Storage serves Florida’s need for customer-focused self storage. We work hard and do whatever it takes to earn and keep your business by exceeding expectations and redefining what a quality self storage experience can be. At Top Self Storage, our customers come first, which allows us to prioritize your specific self storage needs. 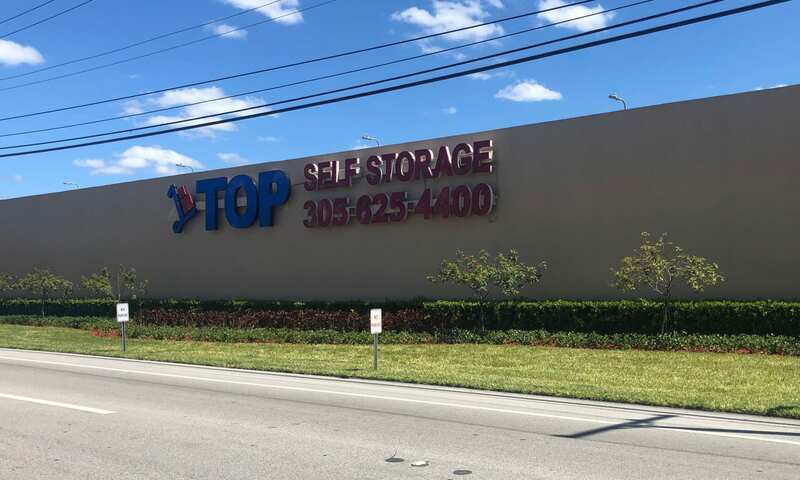 Specializing in residential, commercial, and business storage, Top Self Storage provides self storage solutions designed for Florida residents. 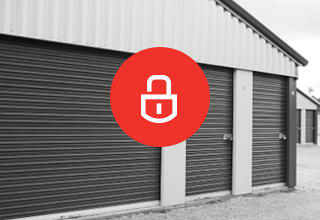 No matter what your self storage needs, we have a unit to satisfy your specific requirements. In addition to customer service that exceeds expectations, Top Self Storage takes pride in our comfortable and convenient facilities. Customers feel at ease storing their belongings at a clean, well-maintained facility with 24-hour security monitoring and electronic gate access.